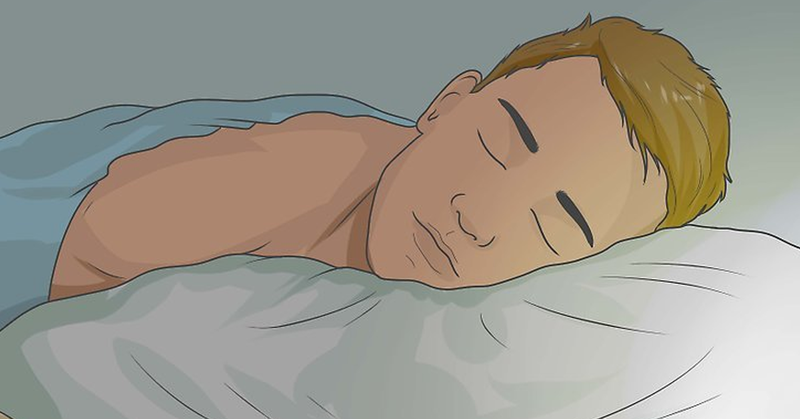 12 habits you should practice before going to bed! Must Read! Enough sleep is very important to our health. It is the time when our body recharge itself and rebuilds damages inside us. Repairs of cells and tissues are done when we get to rest. Sleep deficiency makes us more prone to different diseases like heart illness, high blood pressure, stroke and many more. Our body will lack the energy to fight against these complications if it’s not ready and fully capable of the energy it has to have. If you’re experiencing constant difficulties in sleeping, read the following and start avoiding these 12 bad habits that might be interrupting you in achieving that rest you want. 1. Refrain from drinking a lot of water before going to sleep for the bathroom will call you from time to time just to pass it out. Your good sleep will be on and off again and again. That’s when you start feeling headaches as it will hard now to go back to bed and sleep. 2. Practice yourself to attain a scheduled time of sleeping so it will be familiar always on what time of the day you should usually rest. Sleeping anytime of the day with no rightful pattern will confused your brain and you might find yourself sleeping longer hours on a day and less at night. 3. 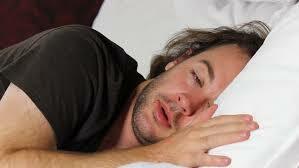 Keep yourself away from eating at least 2 hours before going to sleep as the digestion process will keep you awake. Unfortunately if the process of digestion did not go well, you’ll be irritated on the terrible outcome or feeling it may bring you such as bloated tummy and stomach ache. 4. Avoid using your gadgets 1 hour before deciding to sleep. Don’t put your smartphones and even your laptop beside you if you plan to have a good nap. The light, the notification sounds and even the thought that it is just right behind you will keep your brain alert and conscious every second. 5. Choose the right alarm clock and set it properly. If the numbers designed in your alarm clock is too big and bright, it will also distract your brain from thinking that you need a rest. For the record, choose a high quality alarm clock with dimmer numbers. 6. Be sure to lay on a fresh and comfortable bed. If you’re place is filthy and irritating to sleep on, you’ll definitely won’t have a good beauty rest. Keep your beddings, sheets and pillows clean and comfy. This will be your companion in attaining those sweet dreams. 7. Do you have a habit of reading a book before going to sleep? We suggest you try avoiding it now for it will not make you sleep faster. The contents and the urge of finishing what you are reading will keep your mind and body awake. You may try reading your book a little earlier than you used to do it. 8. Try to sleep on a side you’re more comfortable with. It is advised to sleep on your side rather than your stomach or back. 9. Sleep with a blanket by your side so that when it gets cold you can grab it right away to cover yourself. You can also wear socks to make your feet warm for it too much coldness especially when raining will make it hard for you to sleep continuously. 10. Prepare yourself every night before sleeping. Make a habit of taking a shower or washing your face and brushing your teeth for a more perfect rest. 11. Stop drinking coffee at least 4 hours before taking a nap. Caffeine content of coffee boosts your metabolism and will keep you alive and enthusiastic for a long period of time. 12. Stretch out a little bit between 3- 4 hours before going to bed as it helps you freshen up yourself and hit that good sleep.